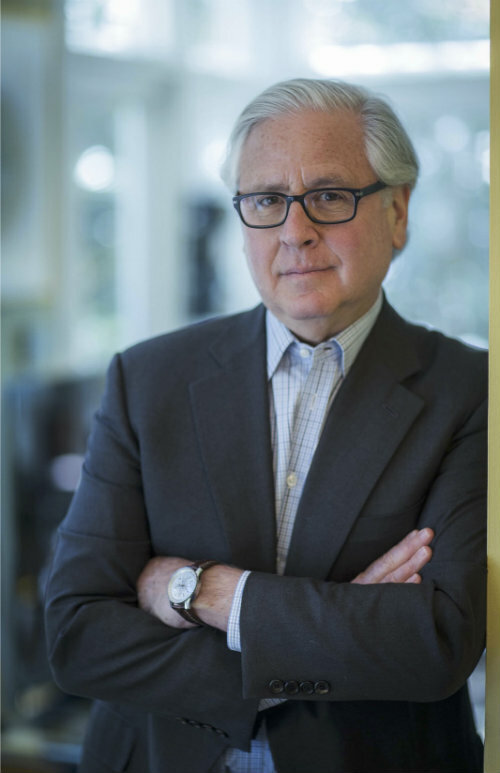 Howard Fineman Named 2018 Commencement Speaker | The Gettysburgian. Gettysburg College has announced that it will host Howard Fineman as the 2018 commencement speaker. Fineman, who serves as Global Editorial Director for the Huffington Post and has a long-standing relationship with the college, has published books about political history, has appeared on TV shows such as “Morning Joe,” and has interviewed every significant American presidential candidate since 1984. With his extensive background in politics, Fineman has already appeared on campus three times in the last ten years. While the typical consultation process includes conversations with senior class officers, this year’s process differed as Fineman had already been asked to speak in 2017, but, because he was unable to attend, offered to speak in 2018 instead. Accordingly, the announcement of the speaker came far earlier than usual; last year, the college announced Johnetta Betsch Cole, retiring Director of the Smithsonian National Museum of African Art, as the commencement speaker in April. Although Fineman has spoken on campus in the past, the college selected him as this year’s commencement speaker because of his strong ties to campus. Commencement speakers at Gettysburg College are not compensated. For his part, Fineman said his address will likely explore some of the broad themes discussed in his 2008 book The Thirteen American Arguments. Later, he contradicted the lame advice component on Twitter. Managing News Editor Benjamin Pontz contributed to this report.